Kontact is already available on majority of Linux distributions. You can install it from the KDE Software Center. We do not provide Flatpak packages of Kontact releases yet, but you can follow this Flatpak HOWTO and build it yourself. 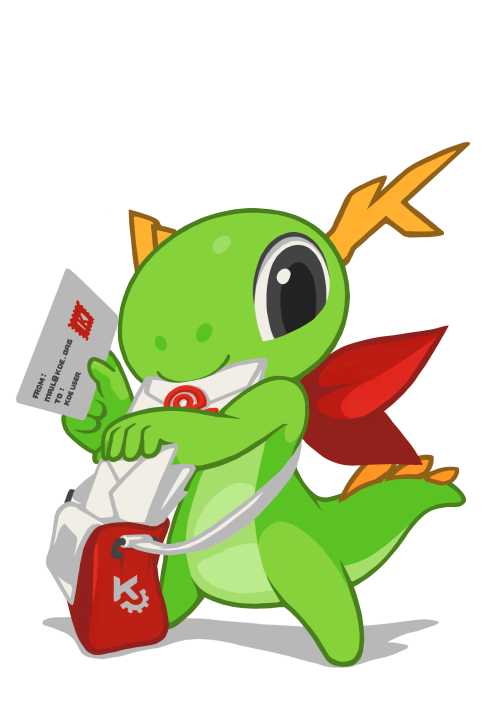 Kontact is released regularly as part of KDE Applications. Kontact consists of many separate components, all of which you can find among tarballs from the latest KDE Applications release. If you want to build Kontact from sources, we recommend checking our Getting Involved page which contains links to full guide how to compile all Kontact components. Kontact is spread across a multitude of repositories. Check our Getting Involved page for detailed instructions how to get all Kontact repositories. We are currently working on bringing Kontact to Windows. Do you want to help us? Check how to get involved and get in touch with us!